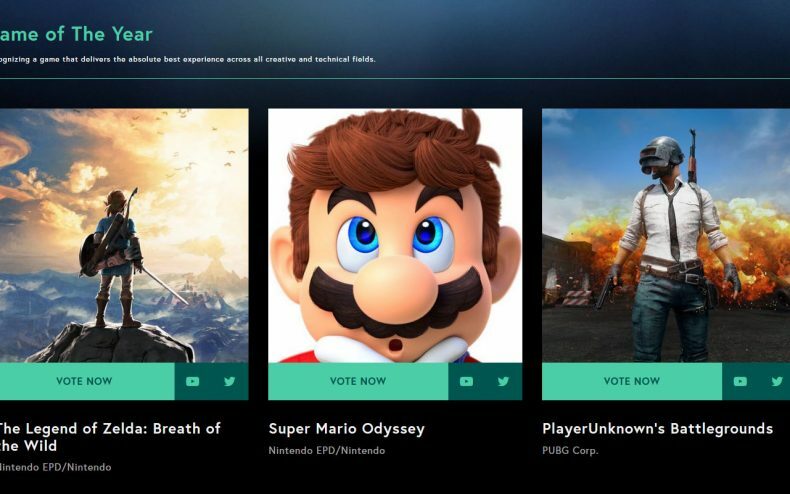 Is the nomination of PUBG for Best Game in the Game Awards the most controversial decision they’ve made this year? Can you guess why? 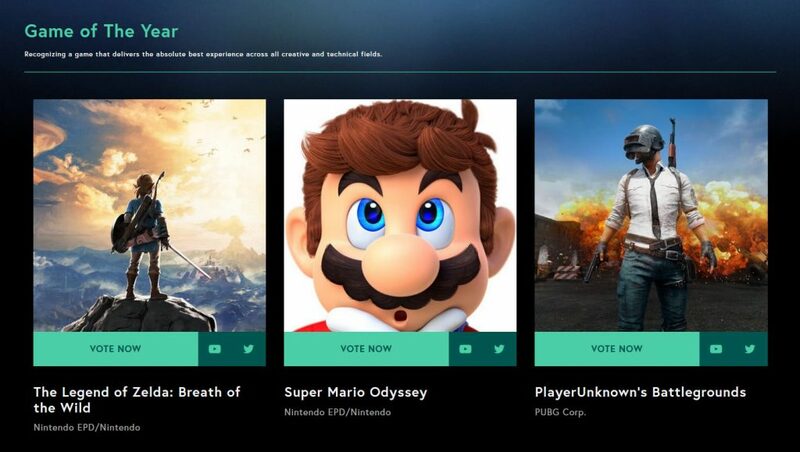 The nominees for this year’s Game Awards were revealed this week and in the most coveted category of Game Of The Year, five titles have been nominated: The Legend of Zelda: Breath of the Wild, Persona 5, Horizon: Zero Dawn, Super Mario Odyssey, and Playerunknown’s Battlegrounds. PUBG has a condition the other four don’t, and it’s sparked a debate over whether it’s qualified to be in this position. Try to guess what the problem is is. That’s correct: the game isn’t technically done. It’s still being sold in Steam Early Access and has features yet to be added to it (some of which we’re expecting later this week). If we’re thinking of bestowing a lofty title like Game of the Year onto PUBG, wouldn’t it be more fair to make such a judgment only when the complete package is available? Battlegrounds also received nominations for Best Ongoing Game and Best Multiplayer, both categories that can reasonably accommodate a game that isn’t technically finished. But some are arguing that calling it Best Game already is a bit premature, and has the potential to change the rules a bit for TGA. No game in testing has ever been nominated before, let alone won. Some would argue it’s unlikely that PUBG’s final form will be THAT different from what it is now, just with more maps and the ability to vault. The core gameplay will remain untouched, and isn’t that what we’re judging? Polygon took it further with an argument that our definition of a “release date” is about to change, and it won’t be uncommon for a video game to constantly shift and alter itself over time. PUBG’s creator has said specifically he has this kind of plan for his game — there won’t be a PUBG 2, at least not for a while. In the end, the argument may be moot. This thing’s up against Breath of the Wild.